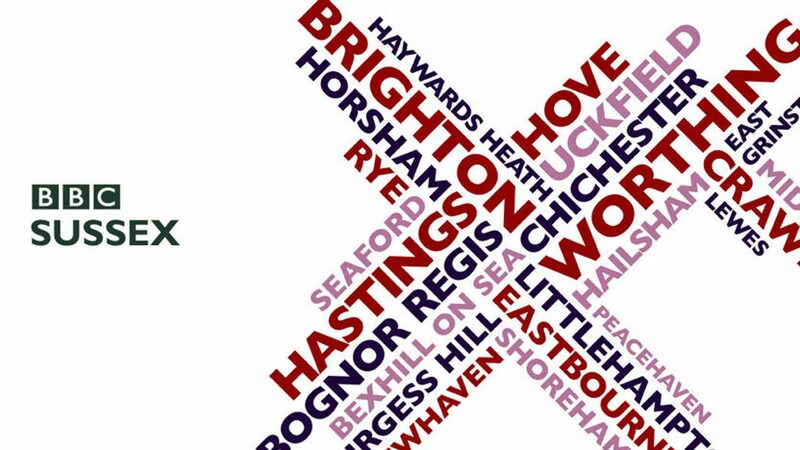 We’re very pleased to have been invited by BBC Sussex to appear on the Sarah Gorrell show on Monday 29th April to talk about Charlie’s Letters and the our upcoming film Vindication Swim. Charlie’s Letters is to be screened on Latest TV the same evening – Monday 29th April. Please tune into BBC Sussex to find out more about how you can help be part of Vindication Swim. 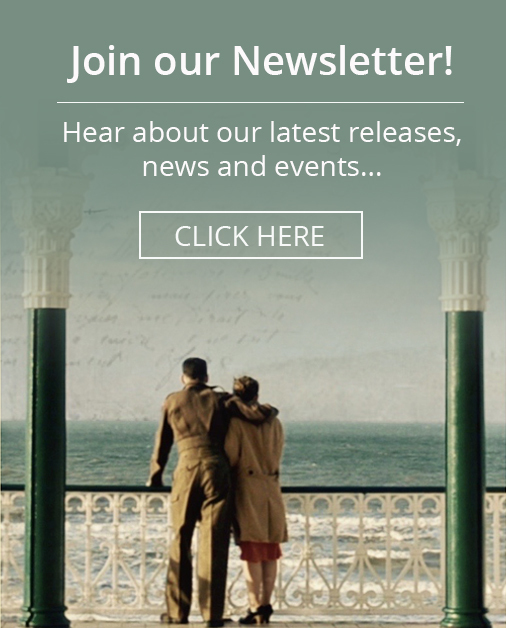 We want to bring the people of Brighton & Hove together through the production of this film. You can also read more about what we need and how you can help here.